READ_CALENDAR: Allows an application to read the user's calendar data. 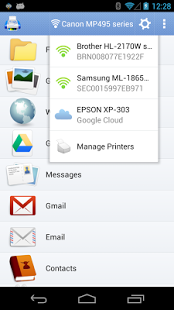 The best mobile print app for android phones & tablets. Easy to print anywhere!